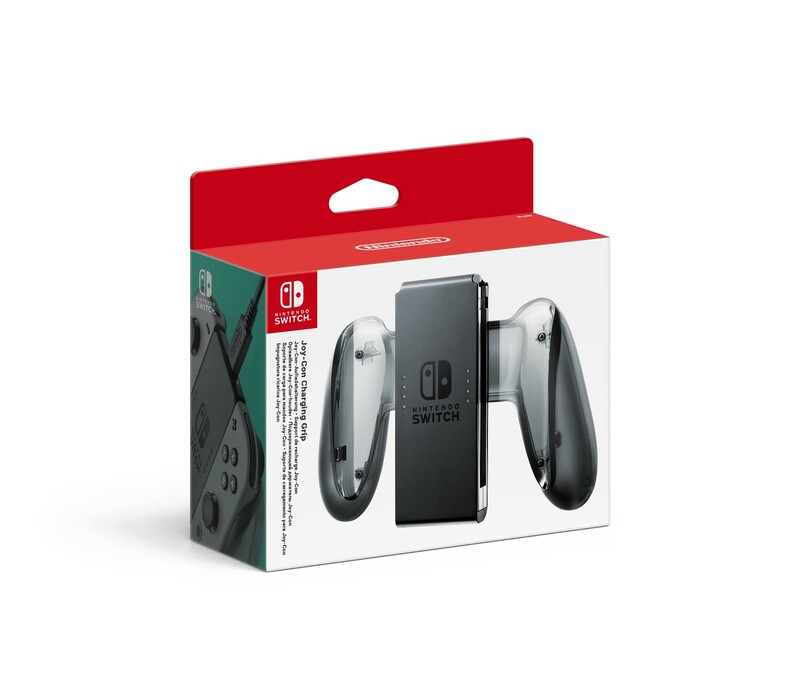 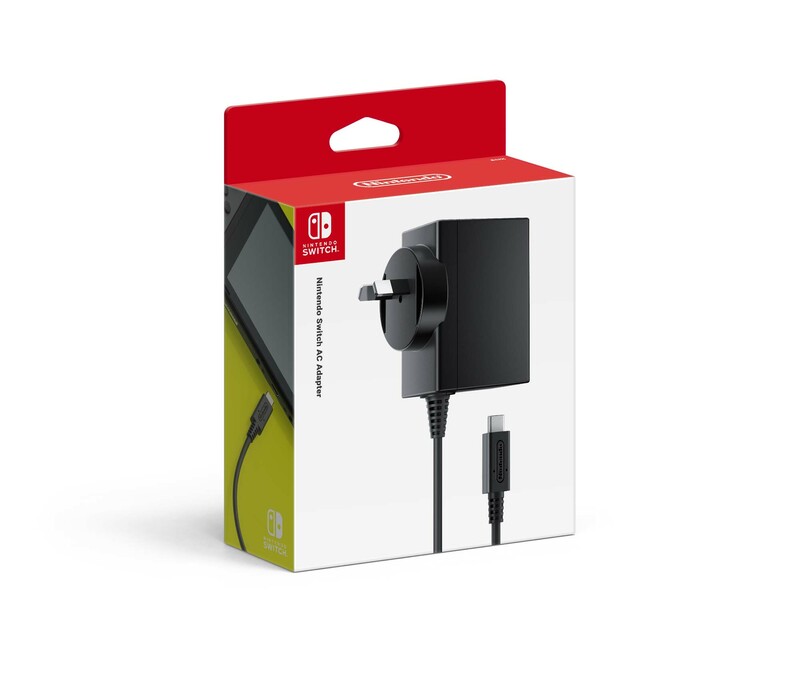 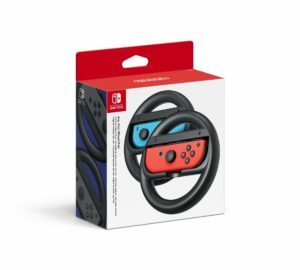 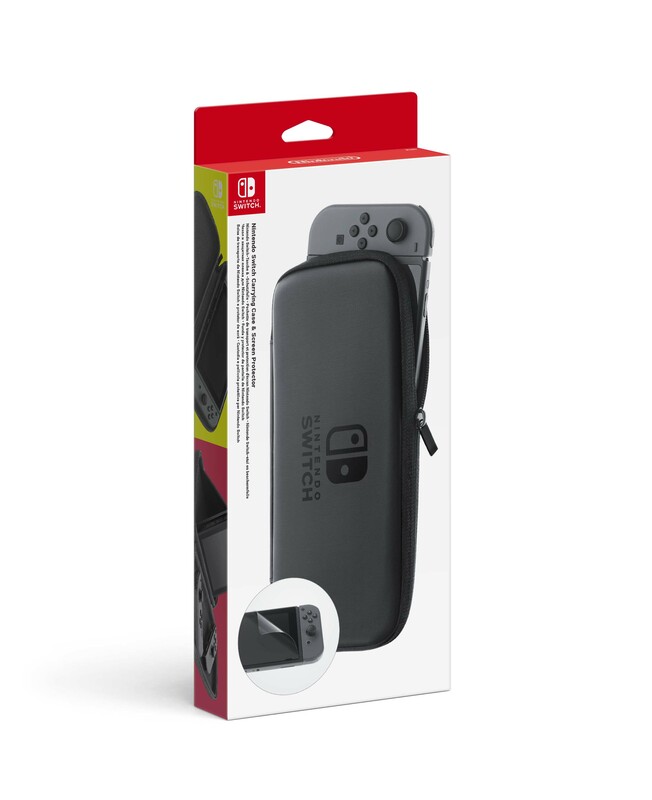 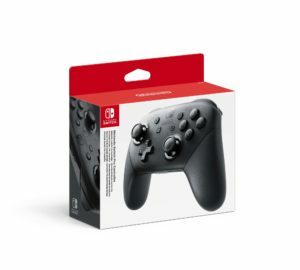 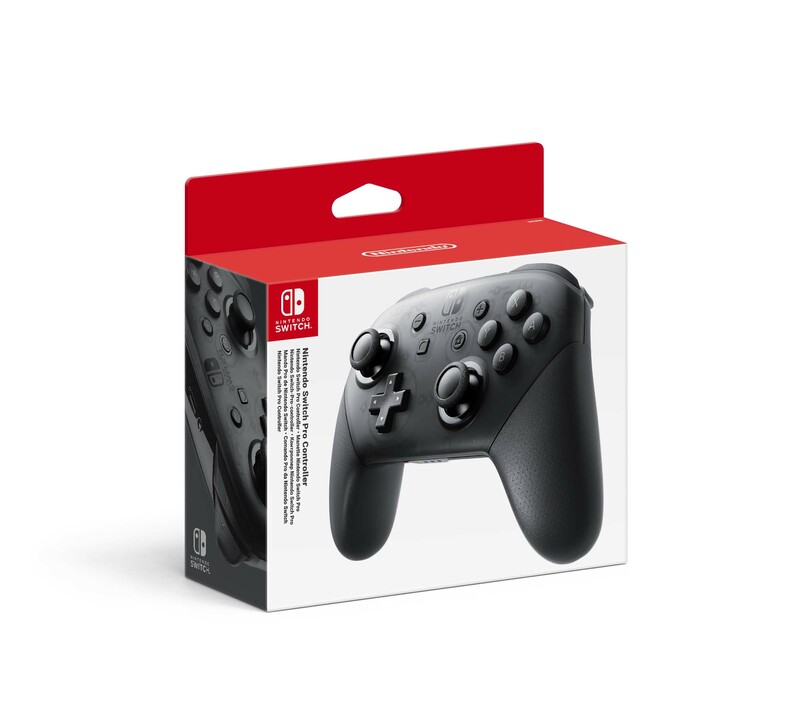 The Nintendo Switch is almost upon us, and for the curious, I’ve uploaded some pack-shots of all the first party hardware and accessories available at launch! 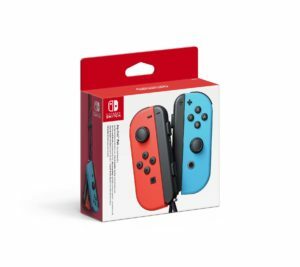 The switch console is available in two flavours. The standard grey, and the Neon Pack. The Joycon Controllers will be available in several configurations. 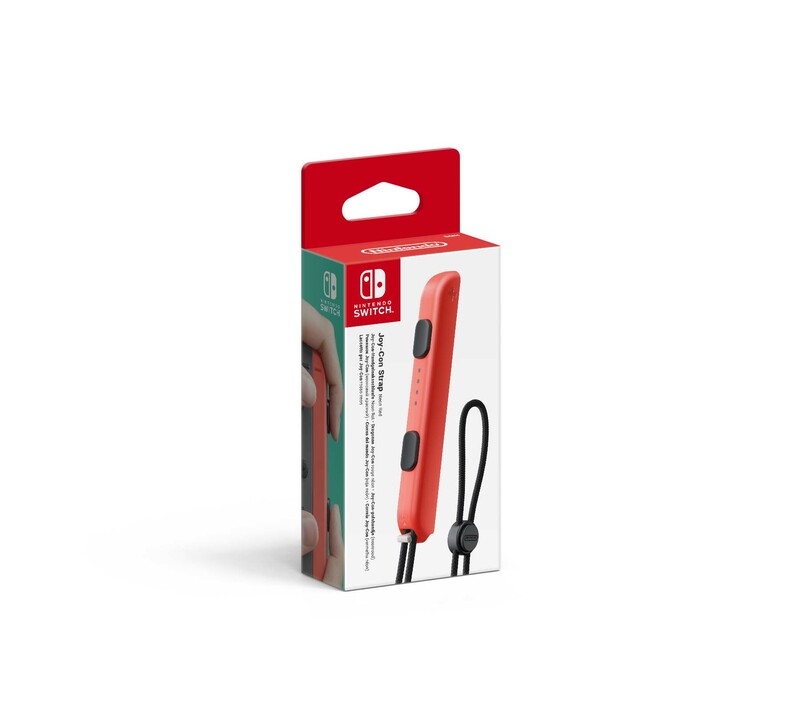 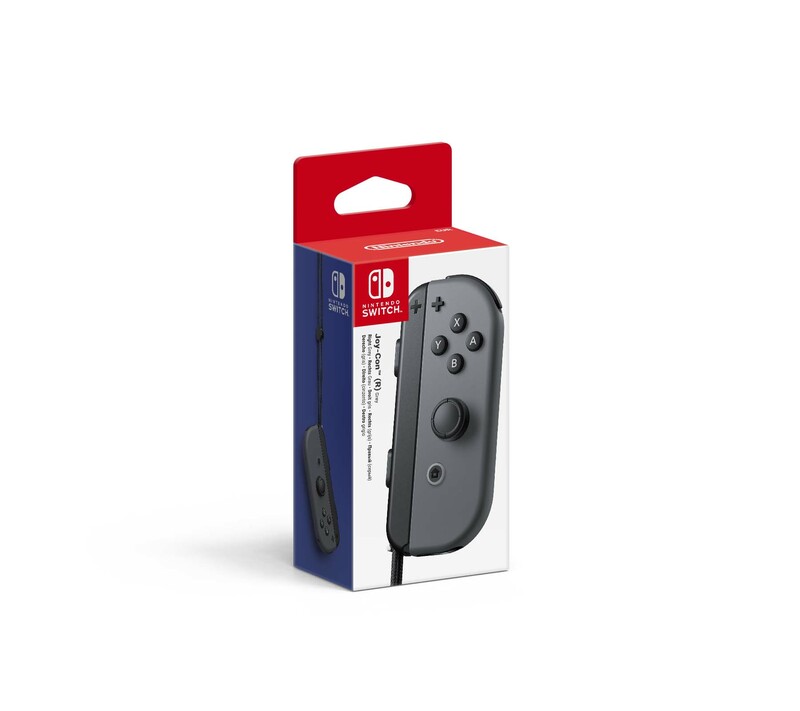 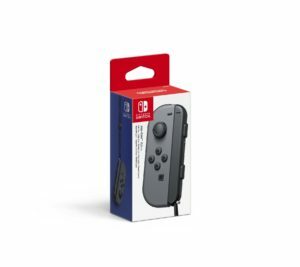 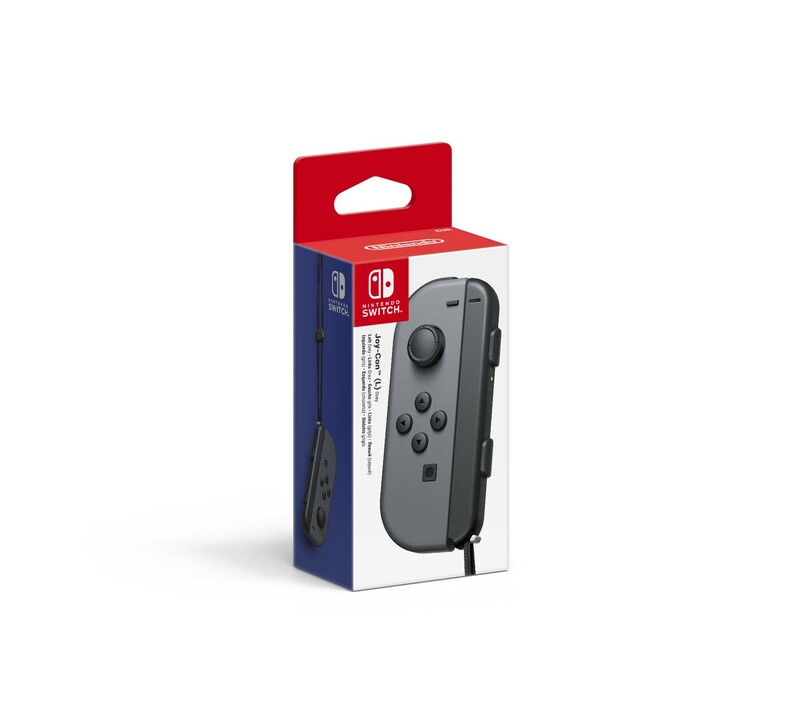 Every Joycon bought at retail includes the wrist strap.